Nonprofit organization Disability Rights Advocates has filed a class-action lawsuit against Uber, claiming that the ride service discriminates against riders with disabilities in New York City. 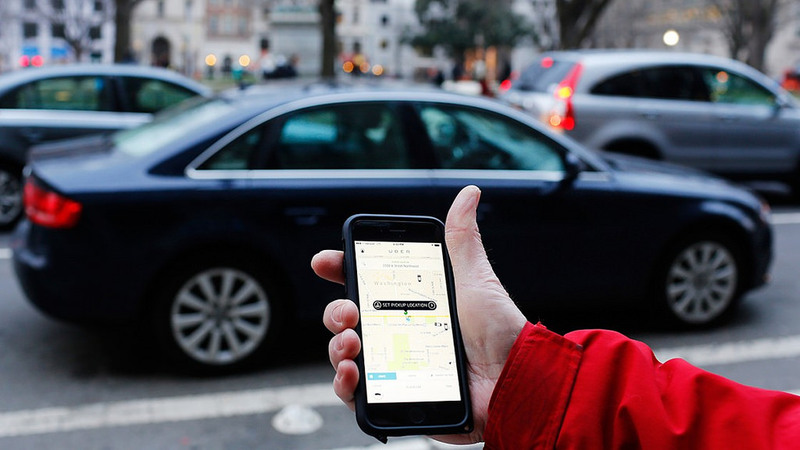 Filed in New York State Supreme Court in Manhattan on Tuesday, July 18th, the suit is founded on the accusation that Uber does not supply enough available wheelchair-accessible cars through its app. For its part, Uber has in the past offered monetary incentives to drivers of wheelchair-accessible cars. It has also suggested that New York City law implement an “accessibility fee” on certain types of rides across companies to raise funds for further monetary incentives. The case raises notable questions regarding civil and corporate duties to persons with disabilities.